He has built a reputation for himself through his unforgettable live performances and his trademark sounds, garnering nods from R&B/Soul legends, such as Puff Daddy, Usher, and founding member of The Commodores, Thomas McClary. 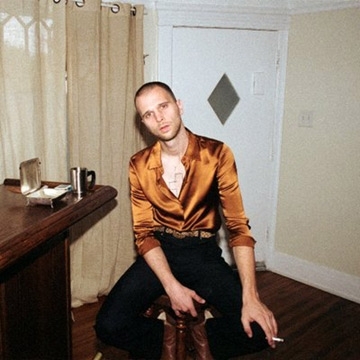 Jmsn has just dropped his second single “Talk is Cheap” from his forthcoming album ‘Velvet’ released September 2018. Once again, Jmsn has stuck to his guns by writing, recording, producing, and mixing “Talk is Cheap” himself in his famed White Room Studios. This new single sets the stage for JMSN’s much-anticipated follow-up album to 2017’s Whatever Makes U Happy. This next musical chapter, entitled Velvet, will surely set a new standard for silky smooth R&B/Soul music to come.